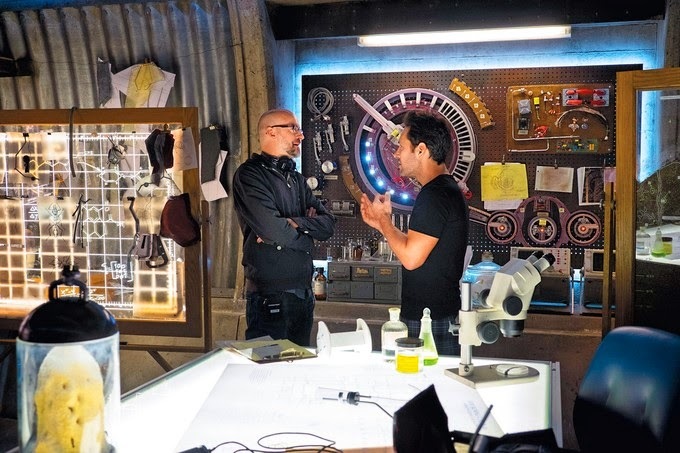 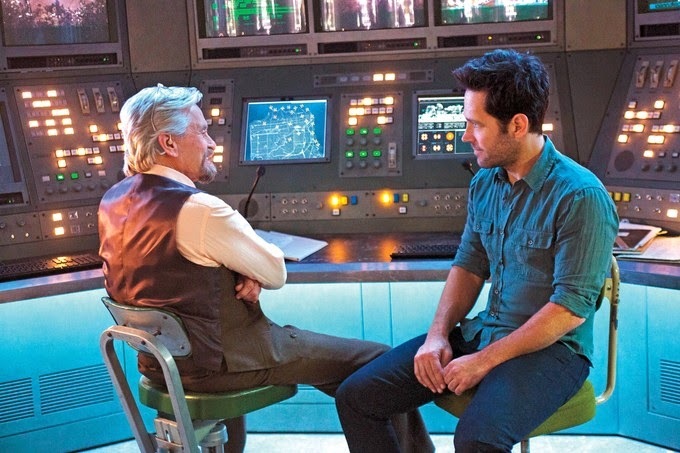 Entertainment Weekly has dropped a few more stills from Marvel and Peyton Reed's ANT-MAN. 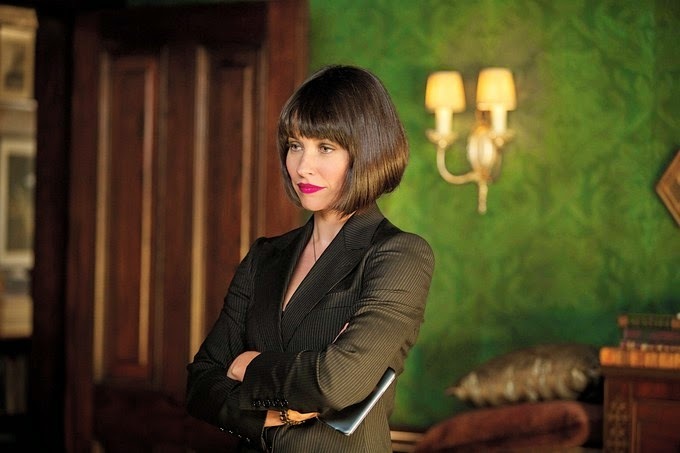 We get a look at the back of the ANT-MAN suit, a behind-the-scenes shot of both Paul Rudd and Reed working through a scene in Pym's lab, and a better look at Evangeline Lily's Hope Van Dyne than we got in the trailer. 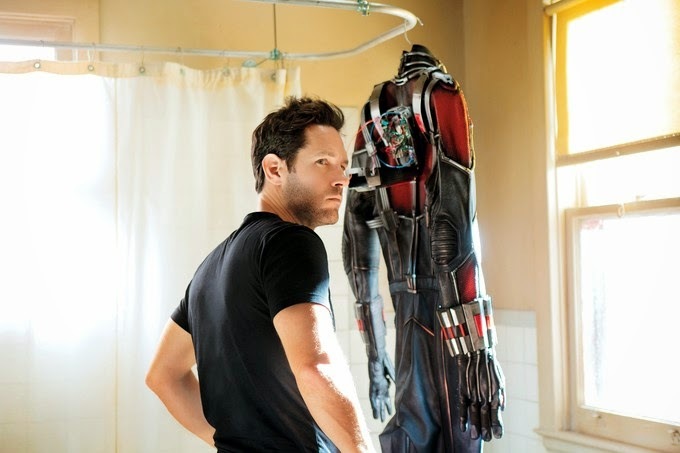 Puppet/Live-Action Film "Present For You"